This ADJUSTABLE BENCH has BLACK upholstery. 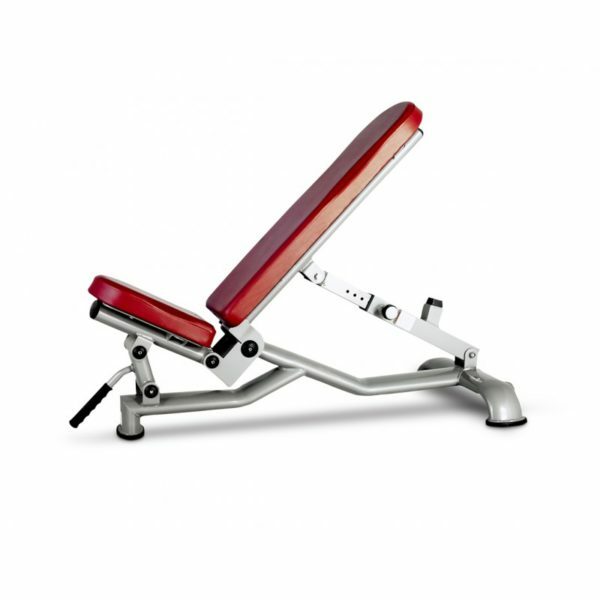 The Free Weight Series Flate Incline Bench combines quality and value in a simple, easy-to-use strength line designed to accommodate users of any fitness or experience. Welded steel frame adjust to flat or incline positions. Buy Commercial Adjustable Bench online. If you are interested in the Commercial Adjustable Bench for sale, feel free to enquire above.